Is skiing your passion and you love the untamed mountain world? The ski slope is your favorite place and you feel so free when you are skiing or boarding? 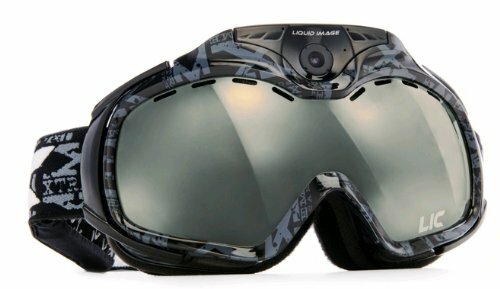 More than standard goggles: For those who prefer to have a goggles integrated action camera the Liquid Image Apex HD camera could be the device of your choice. Whether you are on a snowmobile, skiing or snowboarding, you can make perfect videos and images of your slopes. Designed for cold temperatures and winter-use the gadget also features a rotating camera lens which allows you to adjust the camera angle. The Apex HD provides a resolution of 1080 px at 30fps or 720 px at 60 fps mode and 12MP still images. Because the batteries and the Micro SDHC memory card sit on the side, the gadget has a perfect weight distribution. The lens has 100% UV protection and high-quality anti-fog coating. 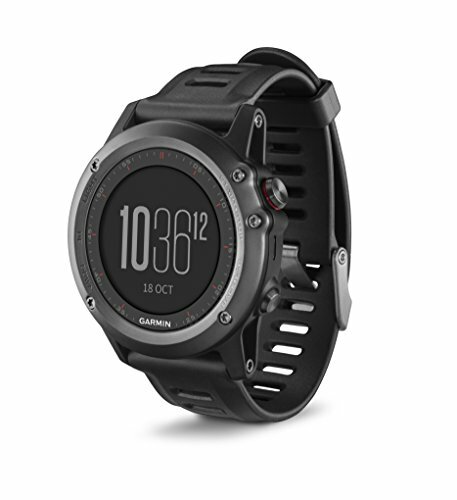 The Garmin Fenix 3 is a classic ABC navigation tool (ABC: Altimeter, Barometer and Compass) that is boosted with the cutting edge technology of GPS/GLONASS satellite navigation systems which makes it perfect for orientation away from the standard slopes. The Smart Watch and ski tracker will show you your speed and real-time graphical display of your route. You are doing great on the slope and you would love to share your experience with your friends? 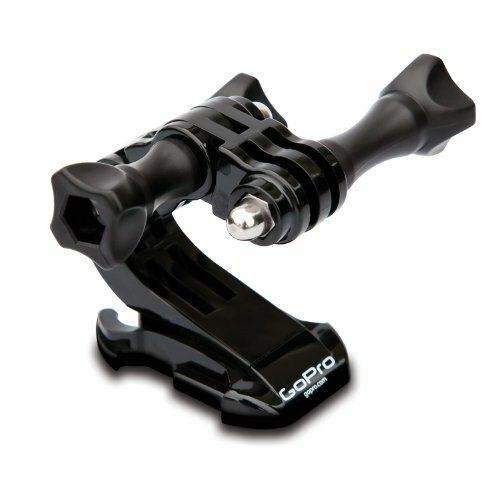 Get the helmet front mount and attach your GoPro to your skiing helmet. Make awesome videos while you are skiing. PIQ has teamed up with the ski manufacturer Rossignol to give you all the skiing metrics you maybe never thought you would need. The technology inside the PIQ is a 13-axis ski sensor that you attach to your ski boots. It will provide you an advanced ski platform that allows you to record, track and analyze your skiing data. Train your jumps, challenge your friends and improve your downhill skills with the PIQ ski tracker. 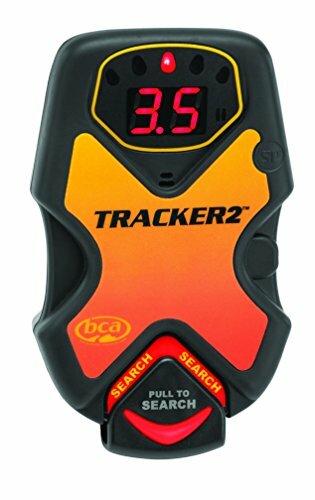 The BCA Access Tracker2 is your safety backup if you are in unknown areas. An avalanche can come anytime and you better are prepared with a high-quality avalanche tracker. The Access Tracker2 has got a fast processor and a simple interface. To start searching just pull the handle and the tracker will show you the direction and distance of nearby trackers. Perfect for very cold conditions. 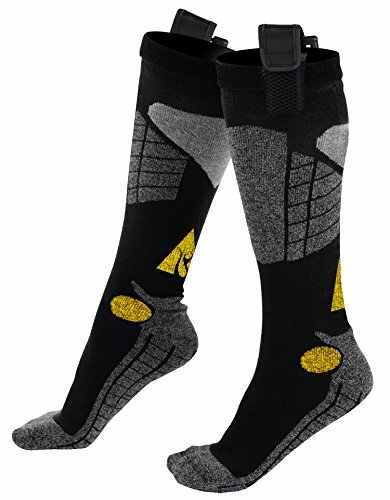 Activate your AA battery heated socks and they will heat up and provide your feet with a nice core warmth. The smart thing of those socks is that the warmth is limited to a maximum of 120 degrees Fahrenheit to prevent any heat damage to your feet. 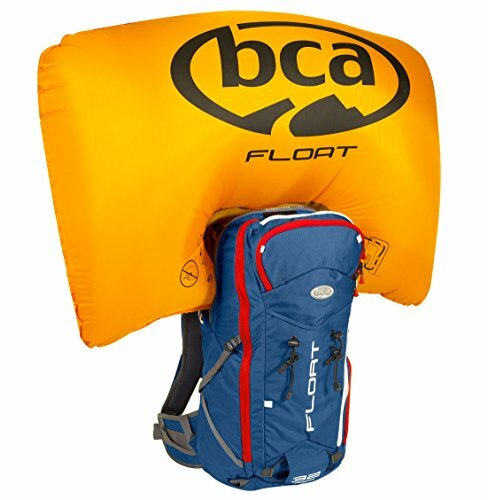 Another nice protection against avalanches is BCA’s avalanche airbag backpack. The avalance backpack is engineered for pros, guides and all backcountry fanatics. If you recognize an avalanche just pull the trigger and the airbag will pop out. Moreover, the backpack provides a lot of space for all the things you need. The Lucent Heated Gloves made by Outdoor Research will help you to keep your hands warm even in the coldest winter weather. The innovative rechargeable battery-powered heating system provides power for days. 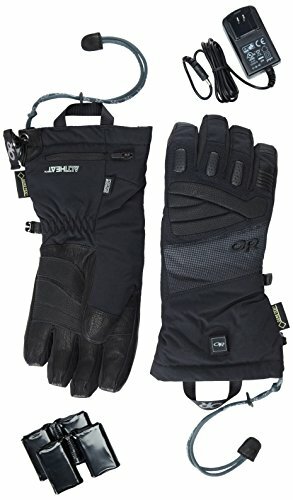 GORE-TEX material makes the gloves waterproof and the high-quality materials add extra warmth and protection against cold-weather. Looking for a real ski tracker? Maybe the Xensr Air is the device you were looking for. 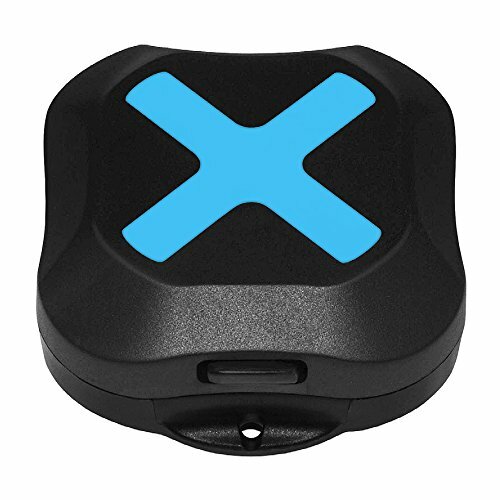 The Xensr Air is a waterproof 3d sports motion sensor that can be attached to your board or skis. The Xensr Air is a real data hunter and will provide the following information to you: GPS data, speed, airtime, 3d attitude, jump distance, jump height, altitude and also G-Forces. The Forcite Smart Skiing Helmet is an all-in-one solution. You don’t need to carry ten different devices with you. The Forcite Helmet has already built in GPS, 120 fps action HD camera, motion tracking sensors and 200 m wireless communication mode. If you are keen on even more smart skiing wearables, you also might take a look at are for example the action sports tracker TraceUp, and XON Smart bindings. There is also a Kickstarter campaign for a device called carvnow running. Got an idea? Questions on a product? Feel free to leave a comment below!